Point Pinos Lighthouse In Pacific Grove, California is a photograph by Joy Patzner which was uploaded on July 25th, 2016. Photograph - All My Photographs Are Taken By Me And Then Edited To Even More Enhance The View That I Fell In Love With When I Took The Photo. 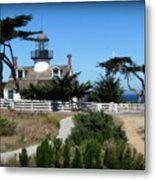 I had to hunt to find this lighthouse. It was not where I had expected it to be. 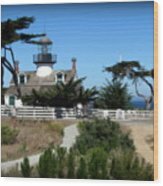 I drove along Monterey Bay (Pacific Ocean) looking at the land that connected the road to the shore and couldn't find a lighthouse. Later, when I was at my hotel I looked it up and looked up directions and found that it was more inshore and up on a hill. That way ships can see the beacon. 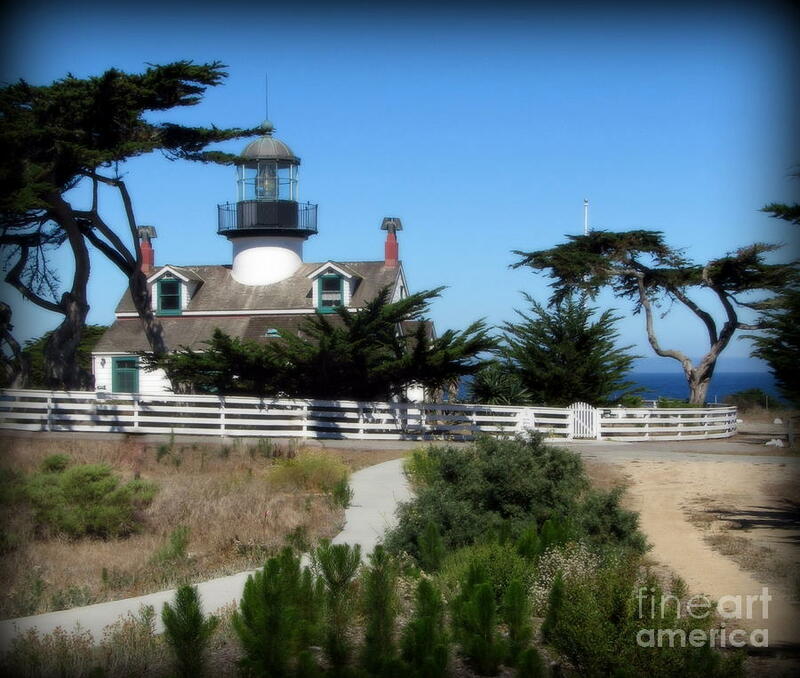 Really a quaint looking lighthouse. I took this photo standing near the lighthouse (up on the hill.) You can see the bay in the background. 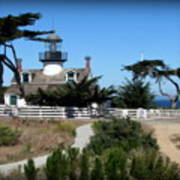 There are no comments for Point Pinos Lighthouse In Pacific Grove, California. Click here to post the first comment.